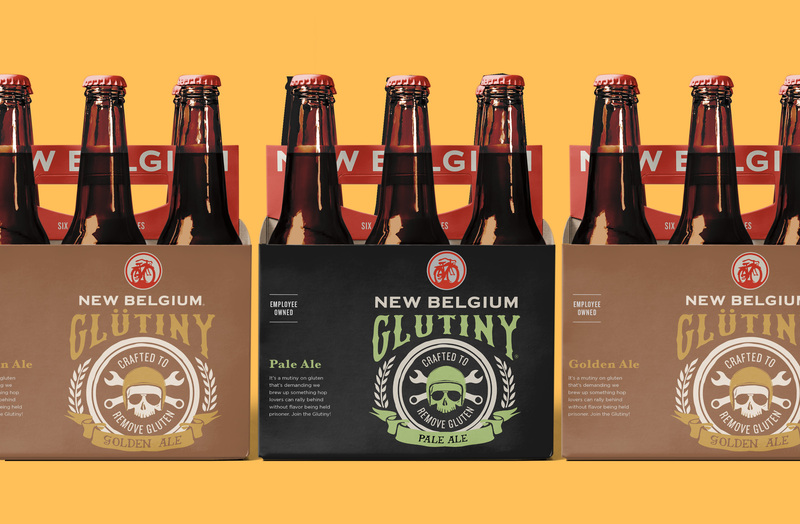 New Belgium asked us to help them launch their first ever gluten-free beer. 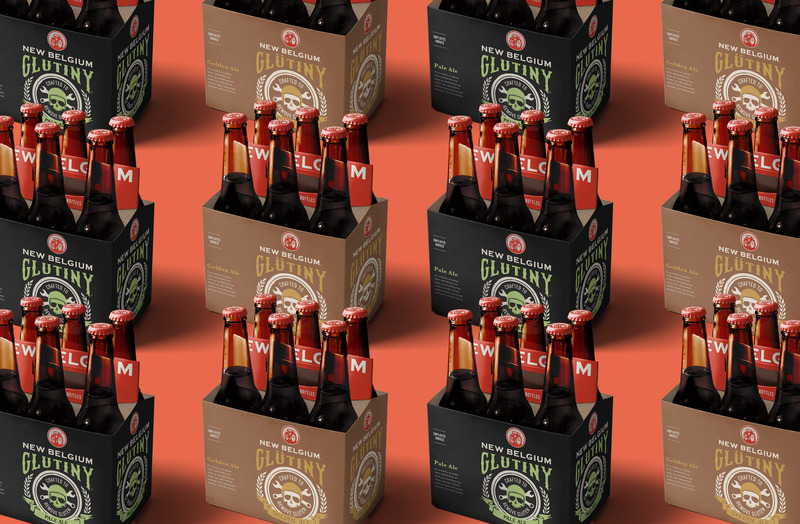 Within the category, GF beer had always been perceived as being lighter, and never as full-bodied as other beers. 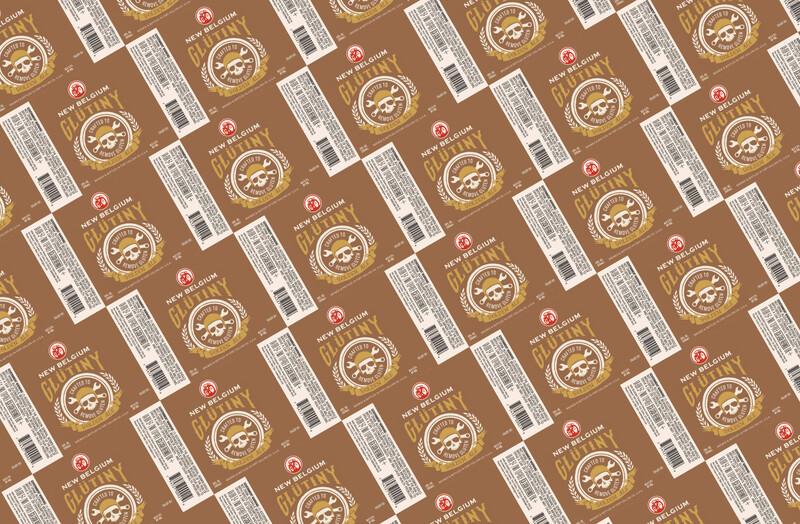 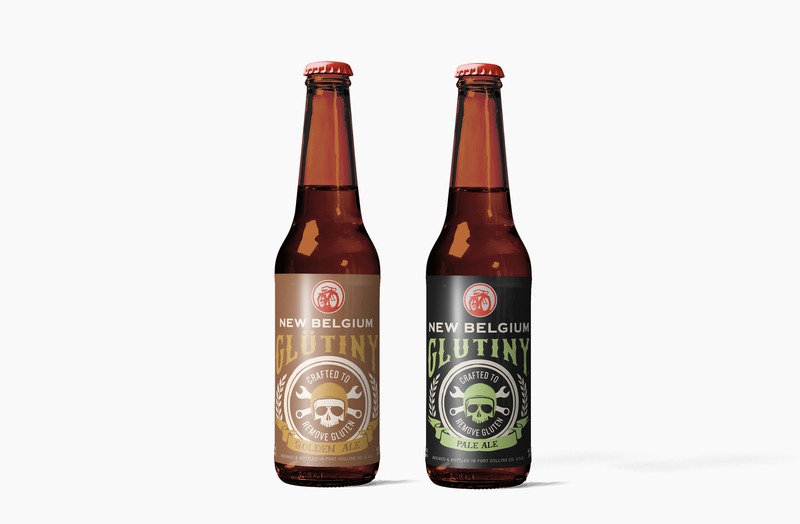 We leaned into the idea of Glutiny, a play on words that quickly conveyed the idea that we are breaking the perception of what gluten free beer can be… flavorful, bold, and delicious.